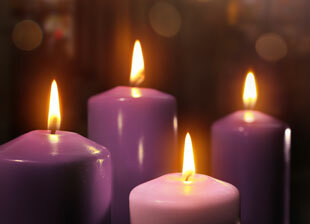 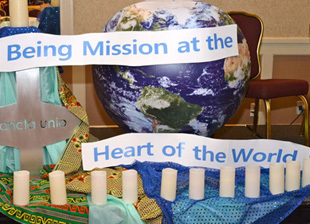 We invite you to read about the lives of recently deceased Holy Union Sisters. 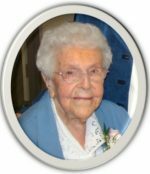 Sister Therese Marquis SUSC (Sr. Marie Paula) died November 13, 2018 at the age of 93 at Mary Immaculate Nursing/Restorative Center. 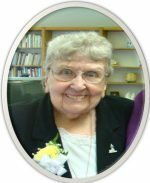 Sister Claire Bergeron (Sr. Claire Celine) SUSC died on September 21 at Mary Immaculate Nursing/Restorative Center, Lawrence at the age of 90. 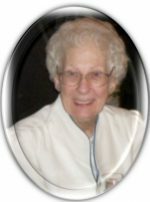 Sister Pauline Marie Dufour, SUSC (Sr. Joseph Paul) died at the age of ninety-three at Mary Immaculate Nursing/Restorative Center, Lawrence, MA. 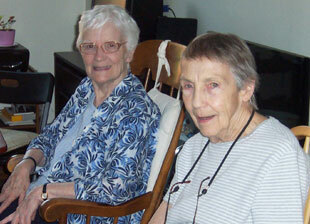 Sr. Pauline Marie and her twin brother Paul were the youngest of Emile and Sylvia (Potvin) Dufour’s nine children. 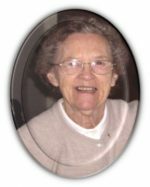 Sister Alice Rees (Sr. John David) SUSC died June 3 at the age of Sr. Alice Rees SUSC eighty-nine at Catholic Memorial Home, Fall River. 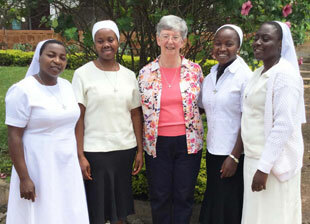 Sr. Alice, who was born in Chicago, was the daughter of the late John and Jeannette (Dodson) Rees. 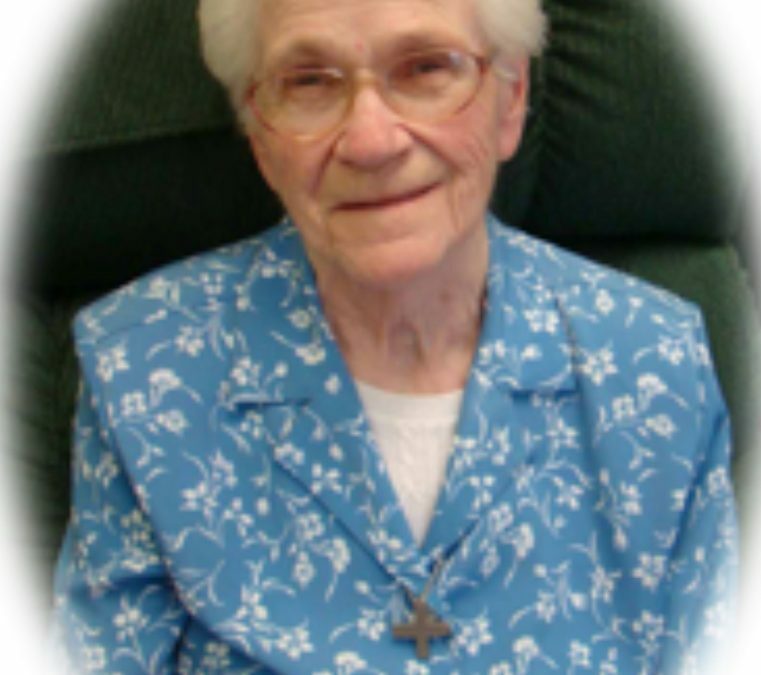 Sister Shirley Deyo (Sr. Miriam Joseph) SUSC died June 1 at Catholic Sr. Shirley Deyo SUSCMemorial Home, Fall River at the age of ninety-four. 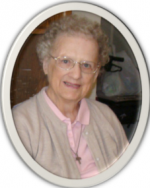 Sister Claire LaRoche (Sr. Claire Regis) SUSC died peacefully at Mary Immaculate Nursing/Restorative Center, Lawrence on May 1 at the age of 90. 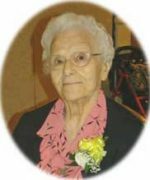 Sister Alice Pare (Sr. Lucilla Maria) SUSC of Madonna Manor, North Attleboro, MA died on January 14, 2018 at the age of 97. 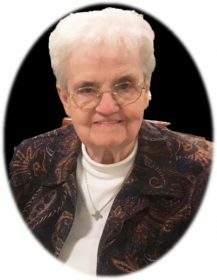 Sister Lorraine MacPherson (Sr. Therese Joseph) SUSC of Jeanne Jugan Residence, Pawtucket, RI died after a brief illness on January 8, 2018 at the age of 90.